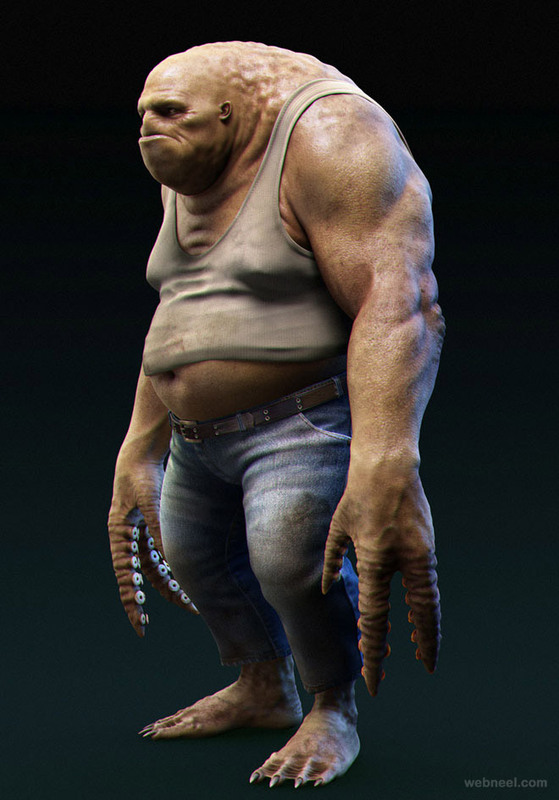 3D Monster Models : 3D Character designs are important in animation stories. 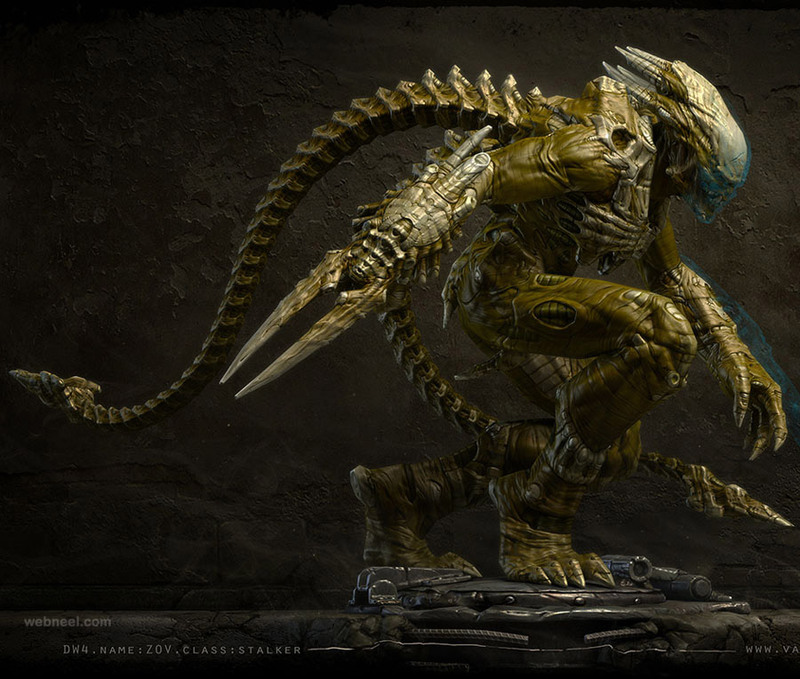 The 3D Monsters, 3D Characters all talk us through the plot of the story. 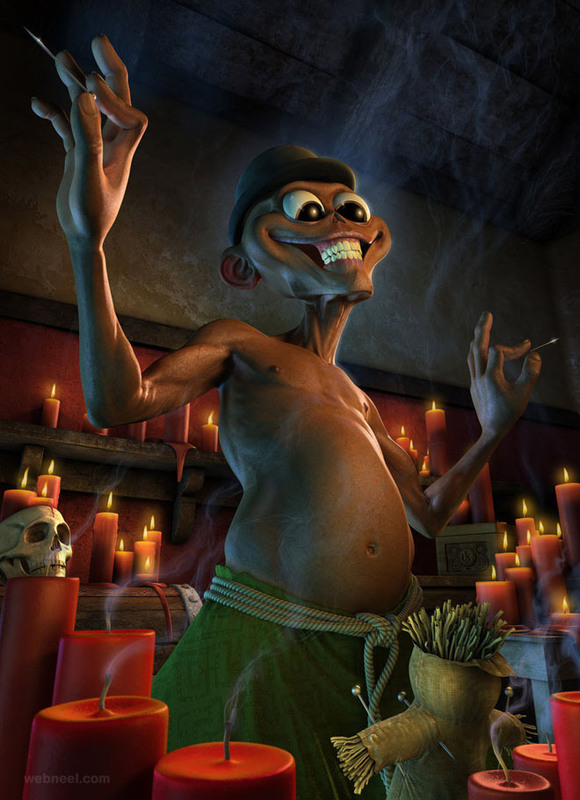 In early days people used to be fascinated by the puppet stories, that was the basic idea which led to the evolution of 3d character designs. 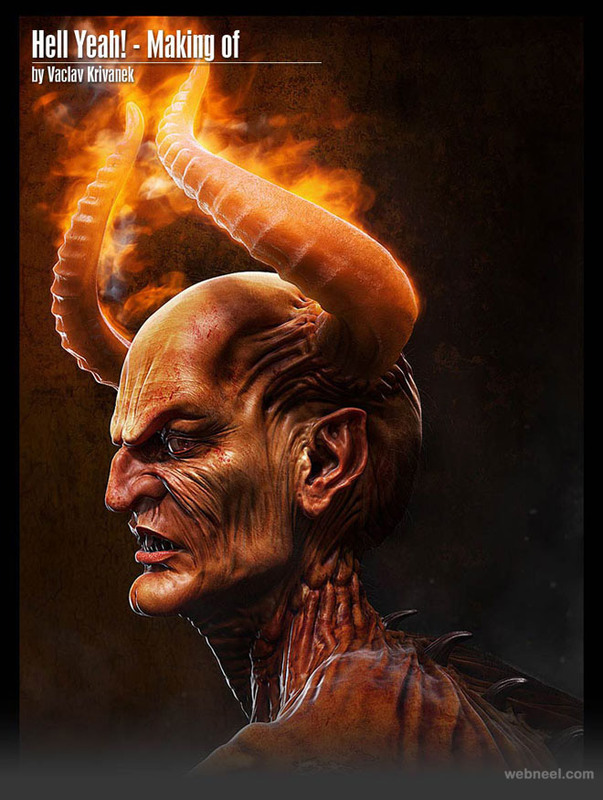 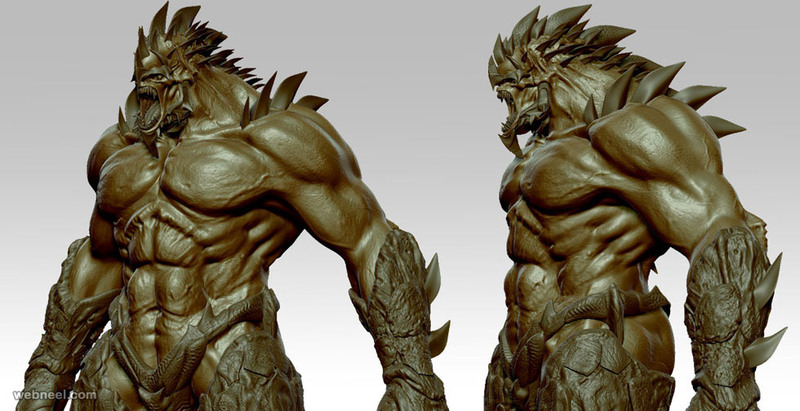 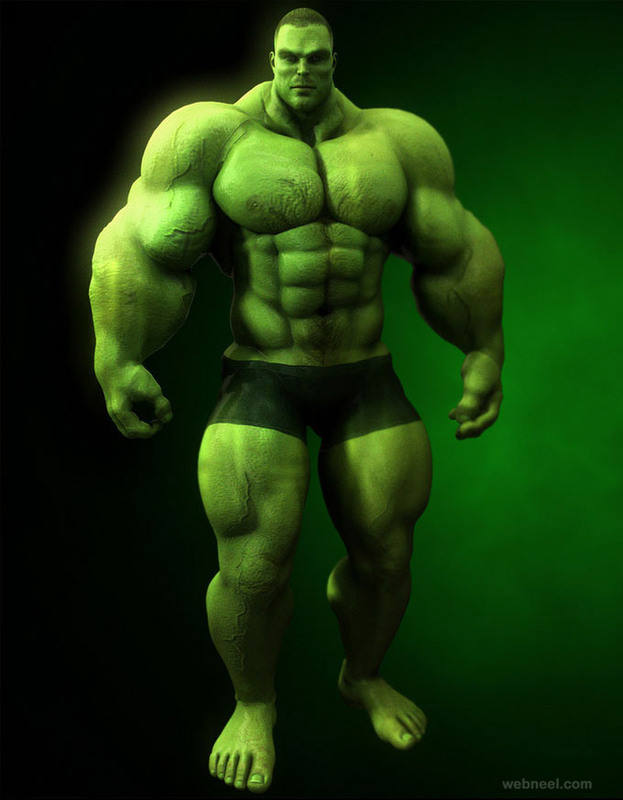 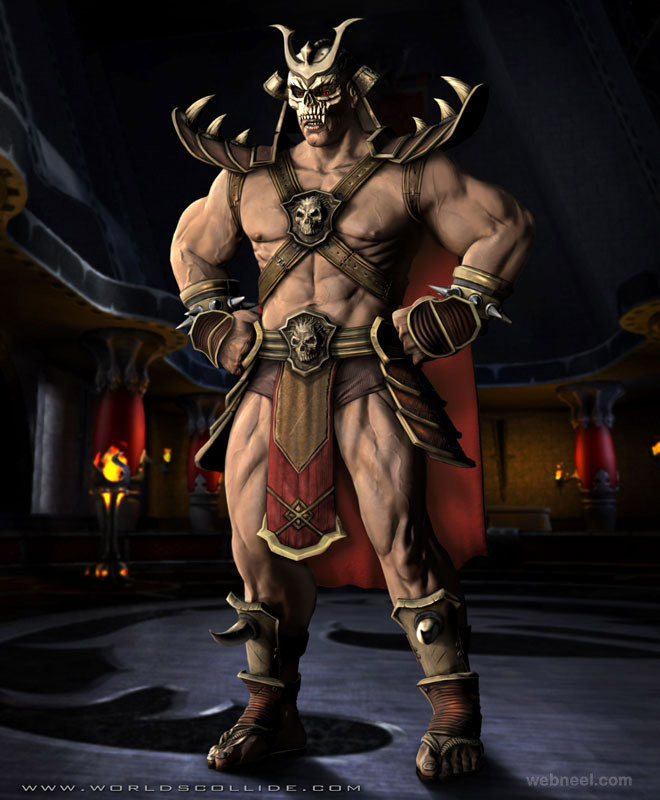 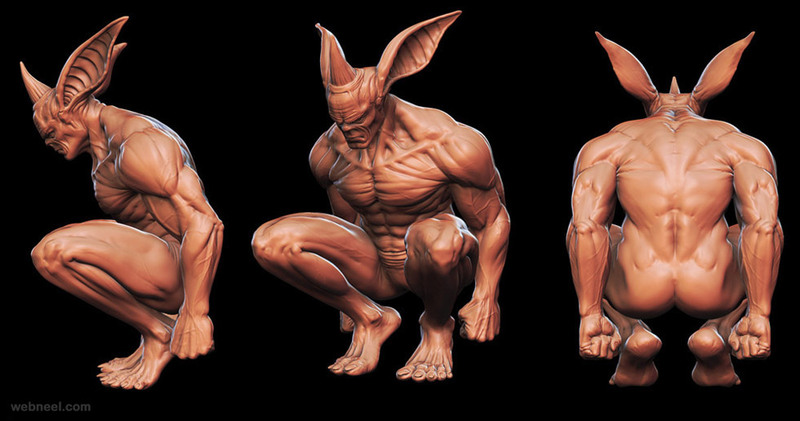 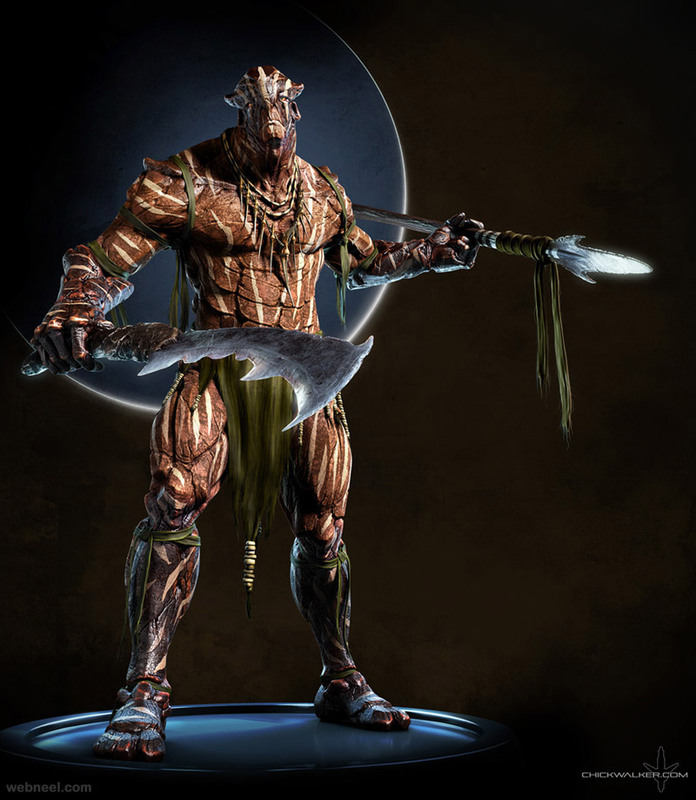 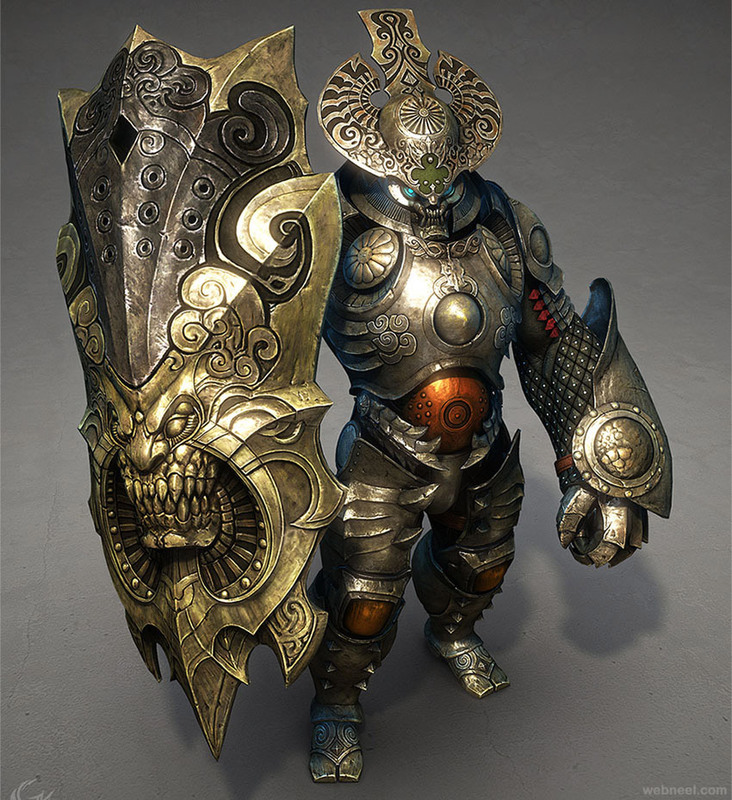 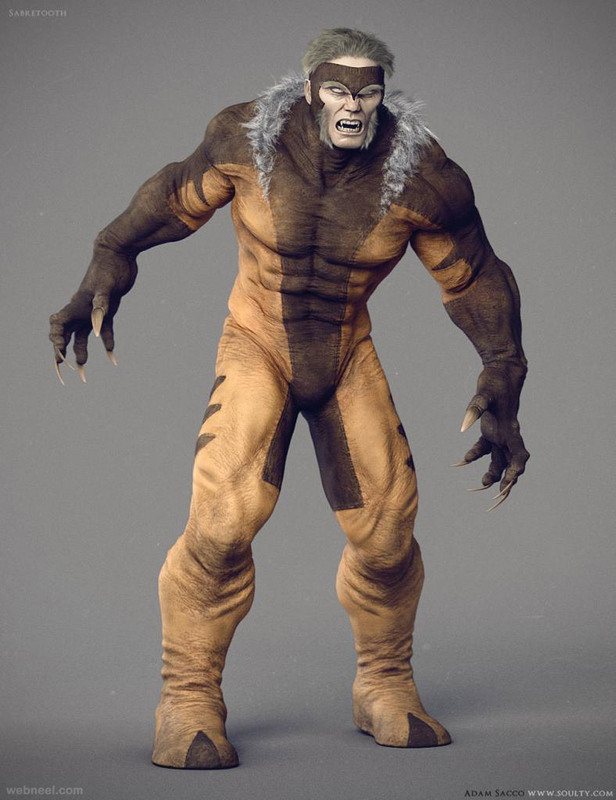 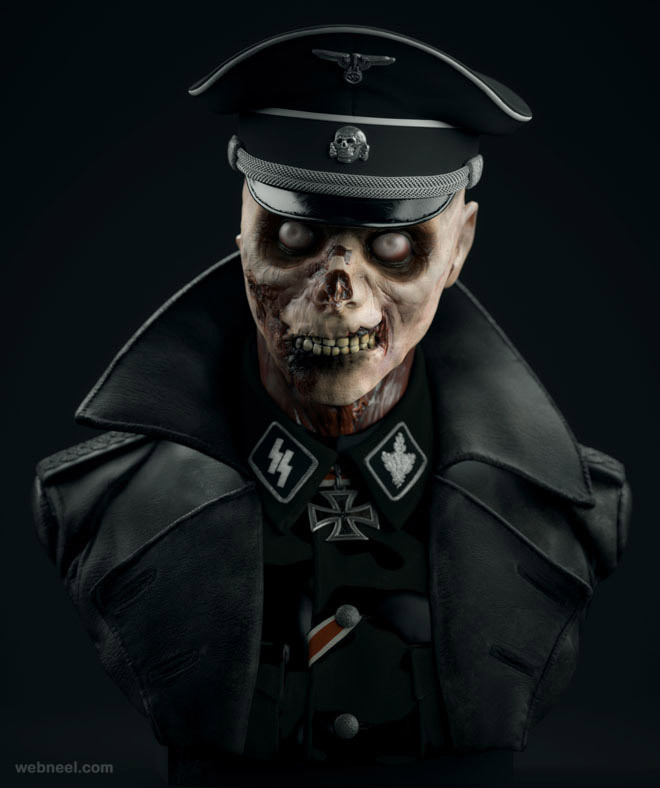 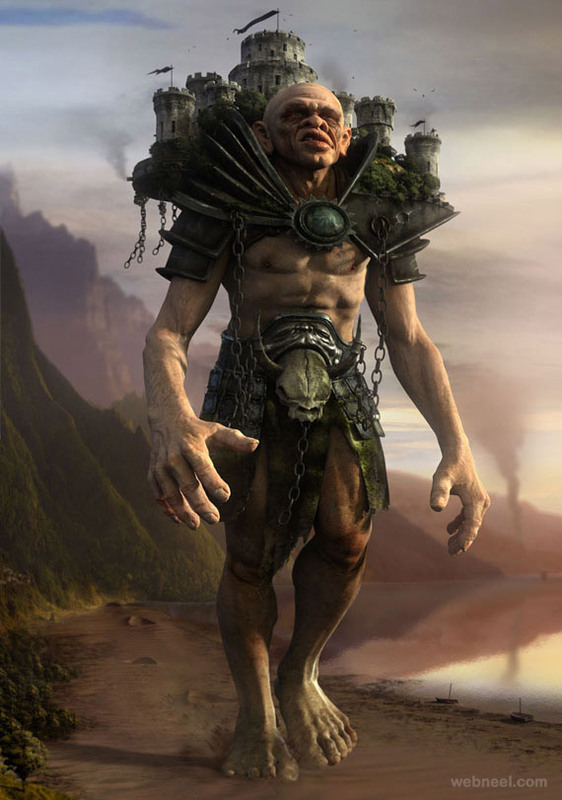 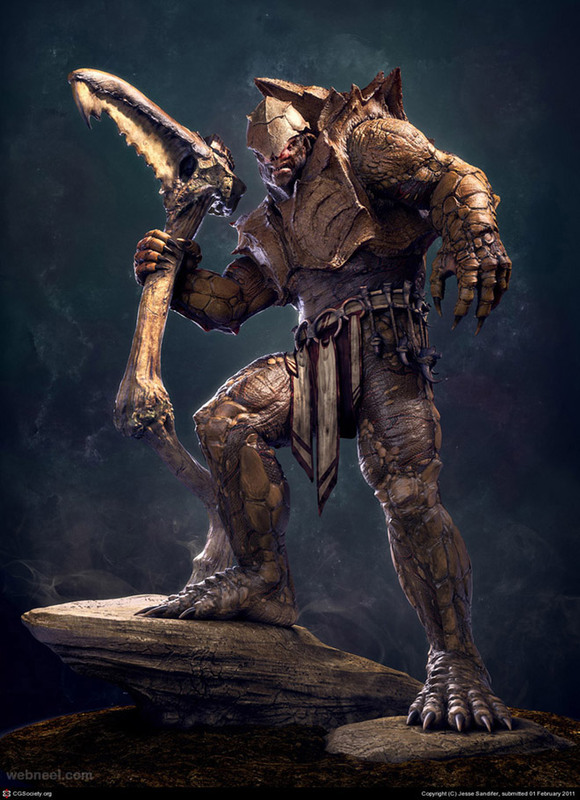 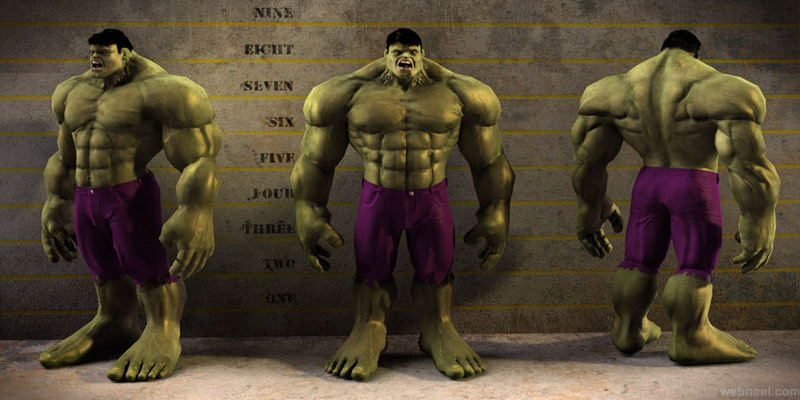 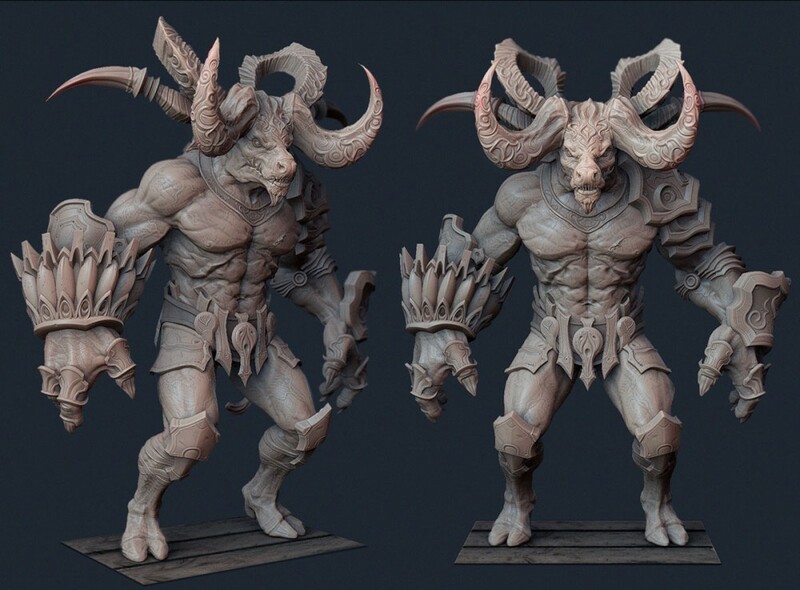 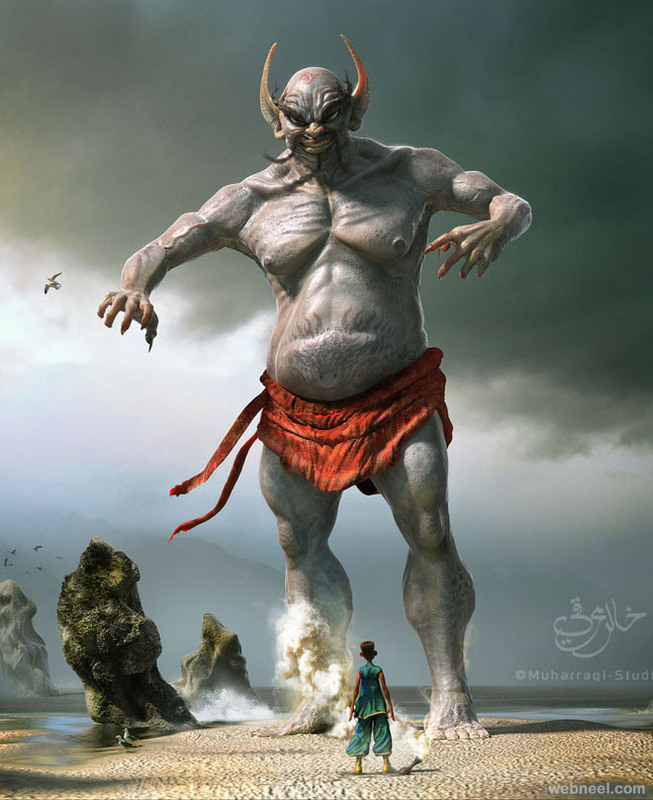 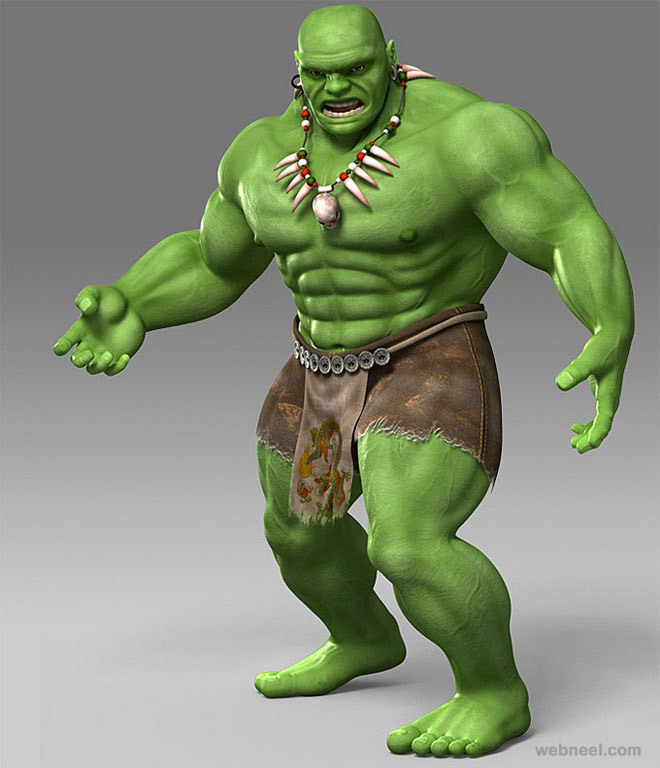 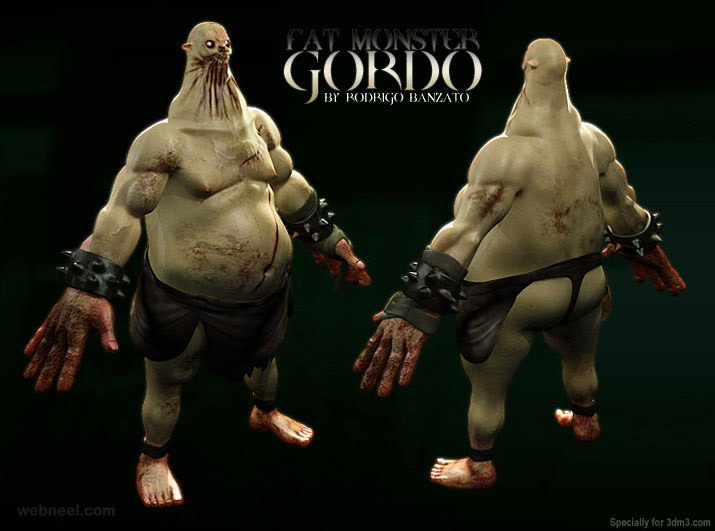 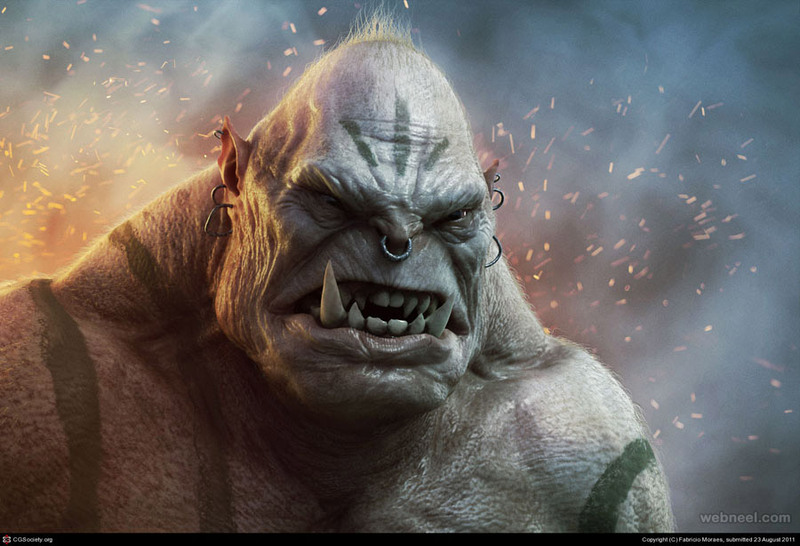 3D Monster character designs are quite popular in the video game industry, film and short film industry. 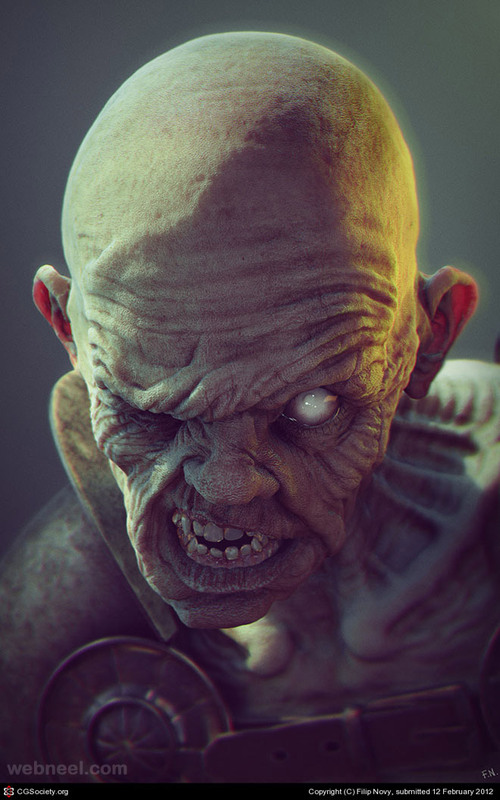 It takes an awful lot of time and creativity to get the monsters enact themselves in a full feature film, since there is a lot of detailing and techniques involved. 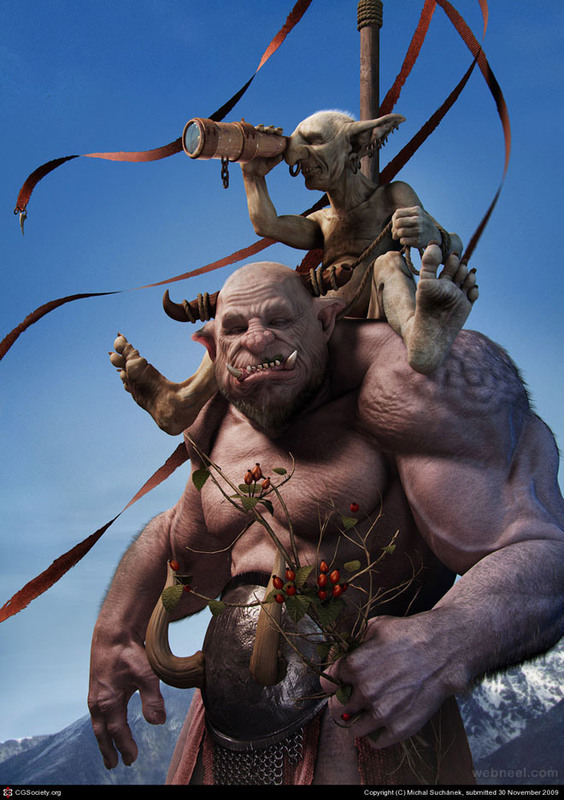 It's a tough industry to crack, but if you are a graphic designer, the sky is the limit for showcasing your creativity. 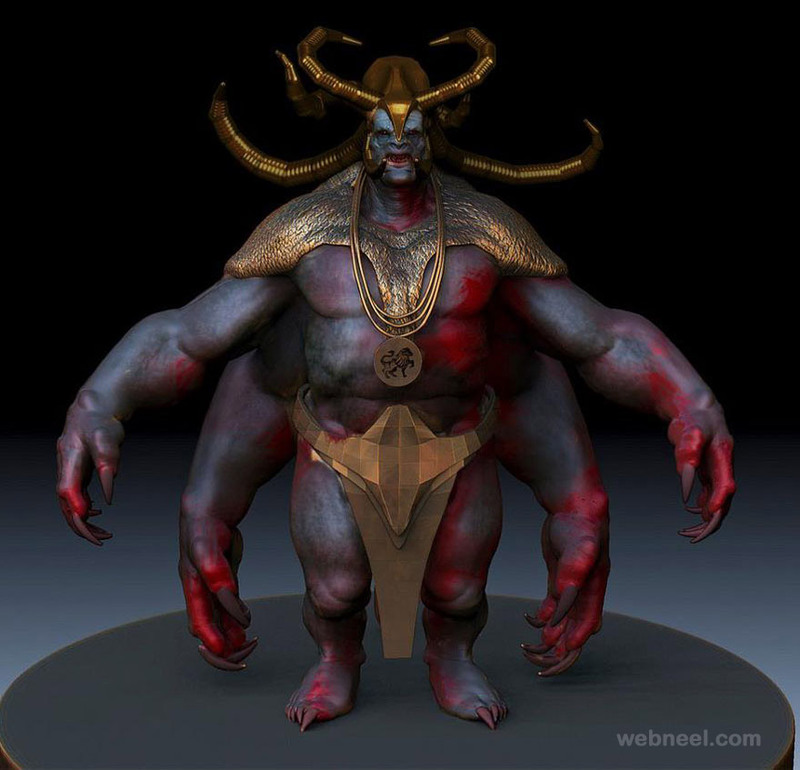 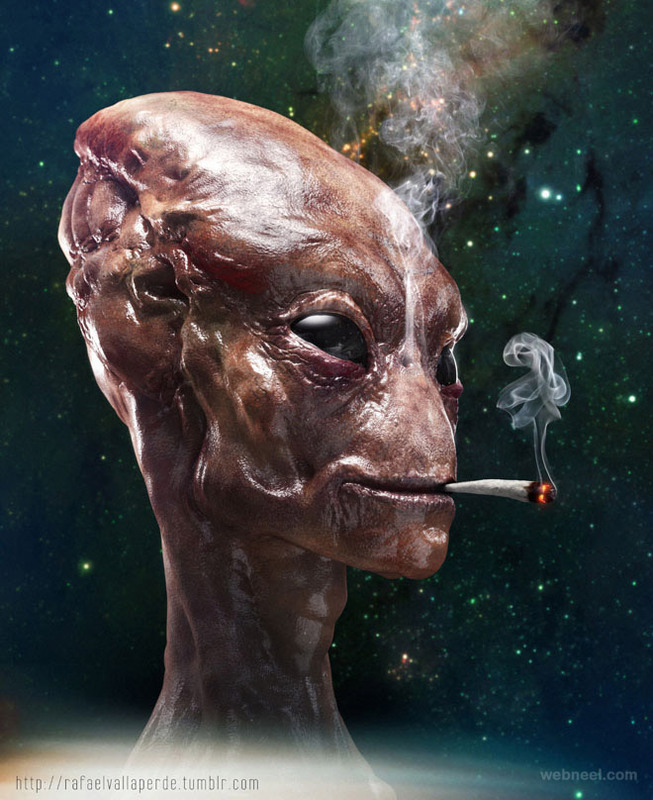 There are many free 3d monster character designs available for free download, emerging graphic designers can use them as a reference or work on those 3d monsters to create their own stunning versions. 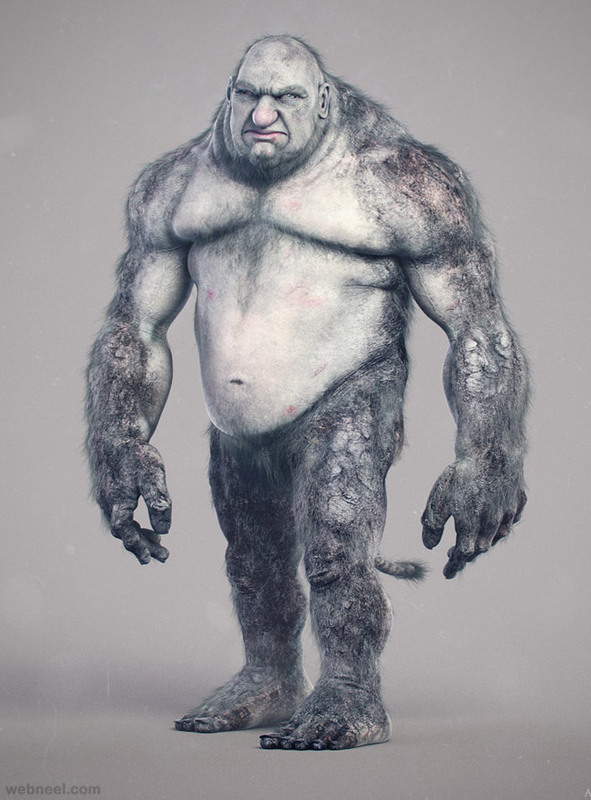 If you are new to the graphic design industry, monsters are the easiest characters to work on, since they don't have to be perfect.